posted October 04, 2012 08:23 PM bonus applied by alcibiades on 07 Feb 2013. Edited by Storm-Giant at 19:44, 02 May 2013. 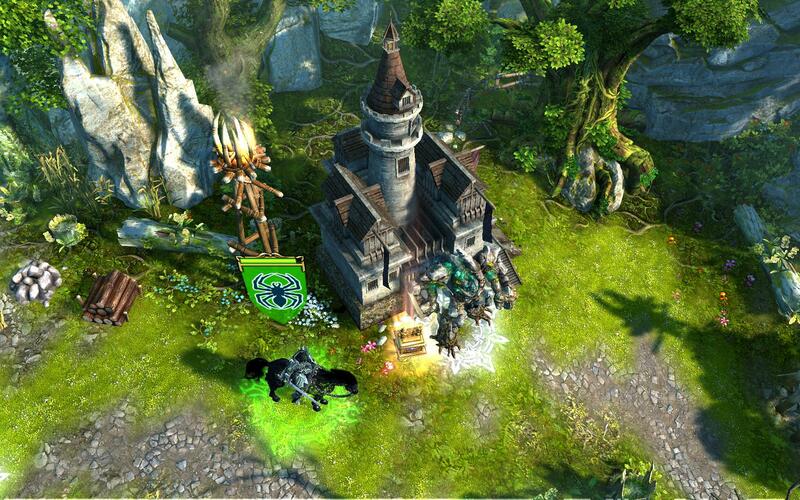 Innitialy announced for Spring 2013, later on the 15th of January Ubisoft marked the 28 of February as the release date. Later, on the 7 of February they made an official statement, delaying the expansion and the complete edition to the 2 of May. 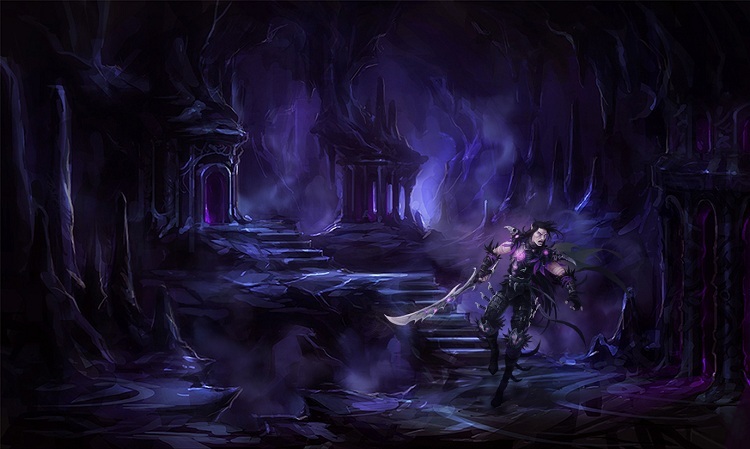 * One new faction Dungeon, lead by Dark Elves and some beasts, worshiping Malassa, the Dragon Goddess of Darkness. New faction will feature 7 new creatures (+ upgrades), new catapult, hero mount, townscreen, etc..). 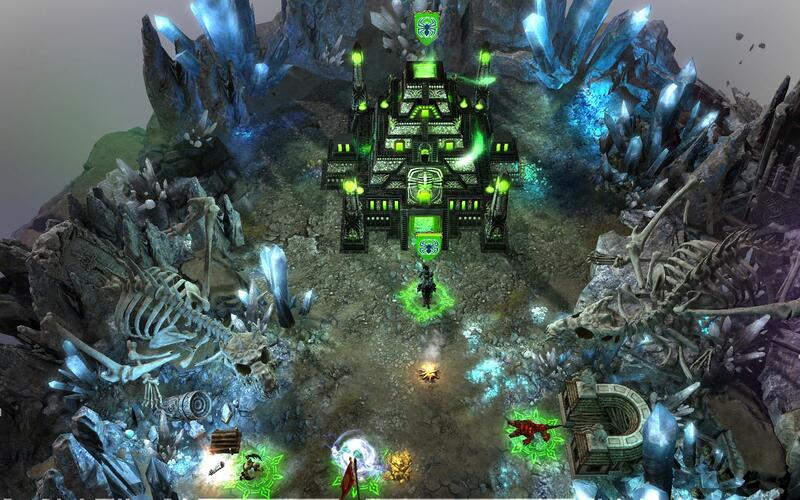 You can find a more lore-detailed description of Dungeon here at the Might & Magic site. * 2 new campaigns, one focused on Raelag (coming back from Heroes V), and other for Necropolis, following the events started by Sandro on the second DLC 'Danse Macabre' campaign. * New neutrals. The actual number seems to be 2 according to this Q&A; while it hasn't been officialy announced, Shadow Panther seems to be one of them. Later Spectral Dragons were revelaed as second neutral. * New Adventure Map Buildings: Dragon Utopia and Memory Mentor confirmed. Hill Fort also makes a return. * Patch 2.1, fixing around 200 bugs. Patch notes can be read here. Assassin + ??? | Shadow Lurker + Watcher | Stalker + Blood Maiden? M&M Fankit - it includes some SoD artworks in high resolutions, as well as other M&M wallpapers (like Clash of Heroes related). Shades of Darkness Preorder at Ubishop - preorder bonus here! A new Standalone is coming soon! 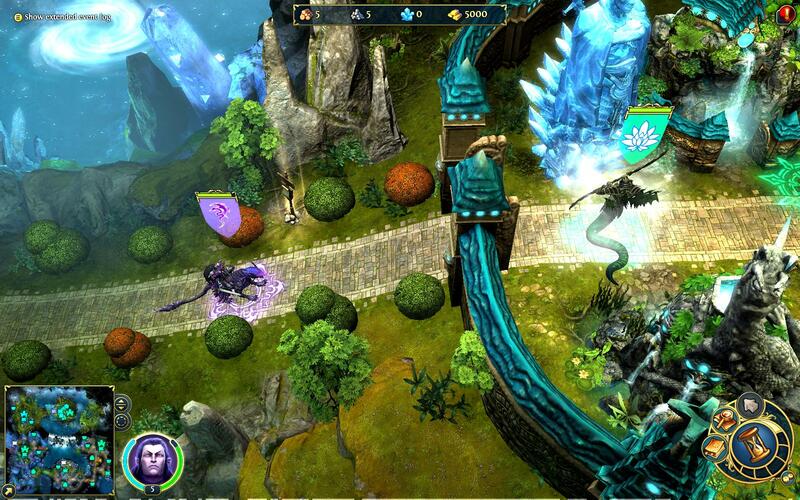 Hello Heroes, today, we are pleased to announce the release of the long-awaited Might & Magic� Heroes� VI Standalone Expansion, which is set to be released in Spring 2013! 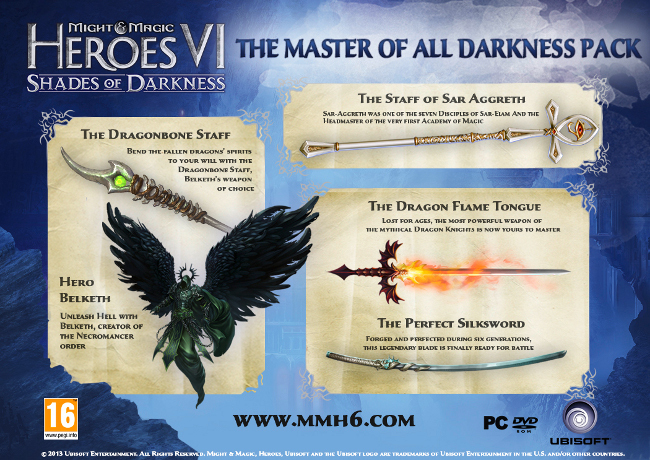 This fully fledged expansion will feature a new fan-favorite faction to Heroes VI, Dungeon, led by the Dark Elves. The Dark Elves have left the forests of Irollan, made a pact with the mysterious Faceless and escaped extermination, becoming underground renegades, stealthy and revered assassins. This faction is introduced to an epic campaign that not only unveils unexplored territories of Ashan, but also recounts the mysterious origins of their people. While I appreciate an expansion and am glad to see the Dungeon is back, I'm sad to see Dark Elves are going to be in the spotlight. They are just awful, awful characters. Dat Dark Elf looks Warhammier than ever. Hmm... maybe we'll see Kaela Mensha Khaine make an appearance. 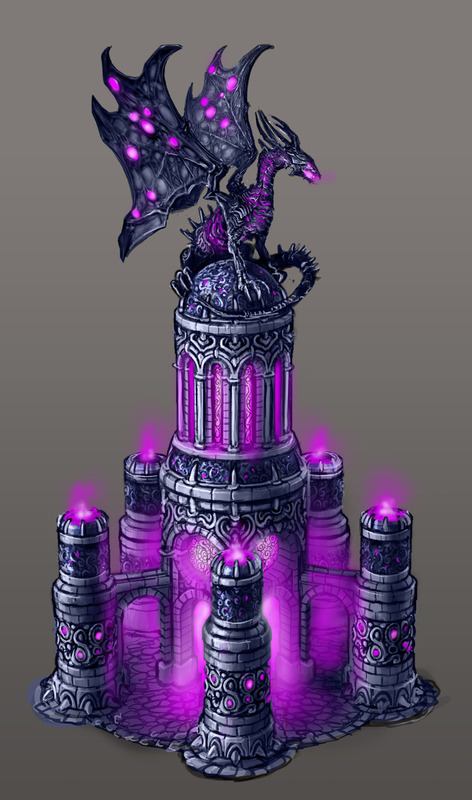 I tell ya, they can waffle about how epic it is until the cows come home, but if any of the Dungeon creatures are purple or we get a purple hydra or minotaur or something then I just give up. HoMM Fans: Whiniest. Fans. Ever. I actually don't mind the Warhammer feel, I like the design. The Faceless upgrade looks really badass. He's like a really evil butterfly. Welcome to the club. I've been saying this for years. 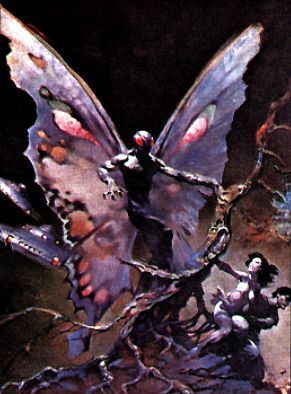 I would rather compare it with a moth than a butterfly, but I feel the same way. And I find the Dark Elves, with the benefit of owning the Ashan Compendium, a lot less Warhammery than they used to be. Mhm, Ashan is growing out of its cliche-fantasy style bit by bit. The Necro redesign has grown on me quite a lot too. I do hope that it will be priced as a stand alone expansion rather than as a full game... $60 is out of my price range as of right now. Edited by Elvin at 22:43, 04 Oct 2012. 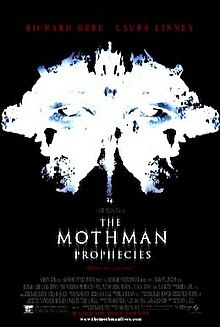 Speaking of moths I think I can guess where the inspiration for the faceless design comes from. I really hope that a second expansion with Academy will come as it's a mainstay faction and it simply hurts to not have it. quote for truth. I feel bad for the PR and Community devs. So, who is actually doing the expansion or was it already done by Black Hole and just needs to be polished by Limbic? Unless it was just misinformation, we've already been told numerous times that Limbic can't handle doing a full fledged expansion themselves. Edited by Avonu at 23:35, 04 Oct 2012. Ubisoft deserved for that kind of reaction. HoMMVI repeated every single mistake done during HoMMV development. Bugged game? Checked. Non-playable at release? Checked. Non-user friendly map-editor? Checked. Non-user friendly UI? Checked. Lack of communication? Checked. Lack of maps? Checked. In addition game was strapped of resources (and by that many of map buildings), Academy faction and gave us not working Conflux system. Now after 6 patches game is playable but it is still far from being medicore HoMM game. Maybe, but only maybe, expansion pack will do right what was wrong. I really hope so. Edited by blob2 at 01:15, 05 Oct 2012.
if any of the Dungeon creatures are purple or we get a purple hydra or minotaur or something then I just give up. 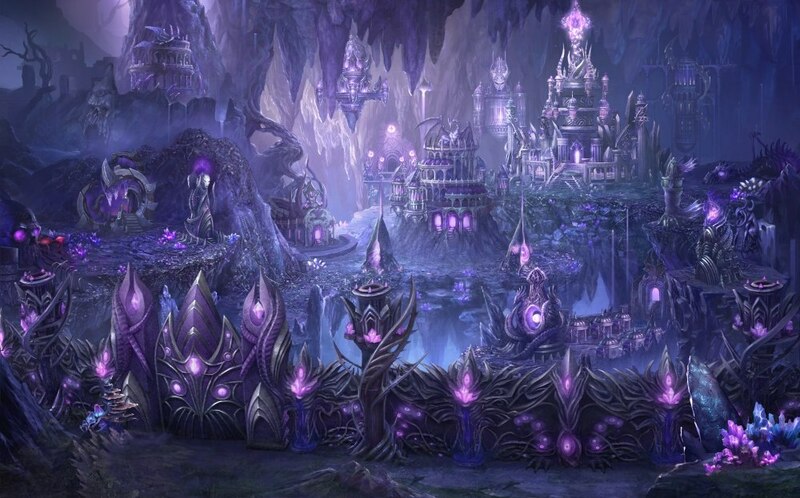 Sorry to disappoint you, but the concept arts in Ashan Compendium clearly show that we will get as much purple for Dungeon as humanly (or dark elvishly) possible. And I believe that AC presents the actual concepts that will be used for the expansion pack. Well I was hoping for two factions, but hey at least it isn't dwarves. I want to know who is making it, and how many maps it will have. Also spring 2013 seems pretty fast.. I think a delay of release may be in order. Edited by OmegaDestroyer at 03:58, 05 Oct 2012. 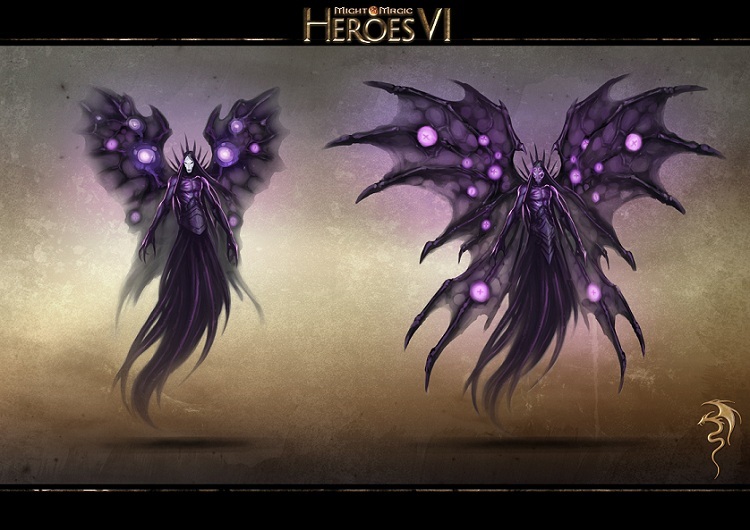 The campaign will star Raelag, the �master manipulator� first introduced in Might & Magic Heroes V. The expansion will focus on Raelag�s �mysterious Demonic past� and �retraces his early years as founder of the faction�s hidden city in a time of decadence and desperation.� No other information on the new expansion was revealed, but you can check out three pieces of concept art released by Ubisoft above. The horror... But then again it's a small miracle that there will be an expansion at all. This could be a very good campaign, especially if they get the people who did the DLC to work with it, and ubisoft doesn't write the dialogue again. Hoping there will be a lot of maps.